After completing your initial design questionnaire, we will create a round of proofs with three logo concepts for you to review. You can pick and choose what you like from each design, and let us know what you want to see done differently. With this feedback we will create a final concept, which can continue to be revised until it is perfect. When done, we will provide you with a complete logo file package for all your print and web needs. Our premium logo design is suitable for anyone who needs an intricate, hand drawn illustration for their logo. The design process is the same as our basic logo design, but the price will vary depending on the nature of the project. You can begin the design process by completing a short survey about your business and its design needs. Once you have the perfect logo, you will want to begin to build your brand so that customers will easily recognize your products and services. Below are some standard packages that we offer. However, we can always create a custom set based on your individual needs. 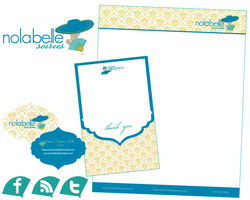 Includes coordinating business card, letterhead and customer thank you card. Includes coordinating website header, background image and customized button design. Includes cover photo, profile pic, logo thumbnail and twitter background image. Includes a brochure and take-away magnet or other leaving piece. Includes a postcard, flier and banner or billboard design to advertise your upcoming event or new product. Our website design consultation is suitable for anyone who has the ability to create a website, but needs input to the overall structure and aesthetic design of the site. 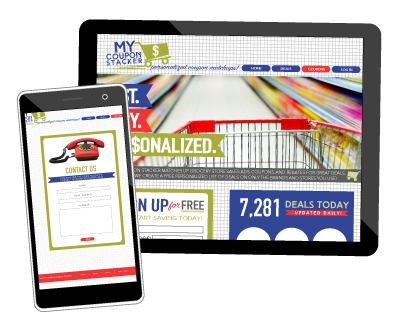 We can help you create mock layouts that will guide you in your design of the site. For those of you who would like the complete, hassle-free package, we can also help you build your website. This will be done through a third party web-hosting site such as Weebly or Wordpress. This is ideal for basic informational websites. Any fees associated with the hosting will be an additional charge. ​*please note, pricing do not include the cost of any stock photography that may be needed for your project. If you do not have your own photographs, we can provide suitable photographs at an additional cost.